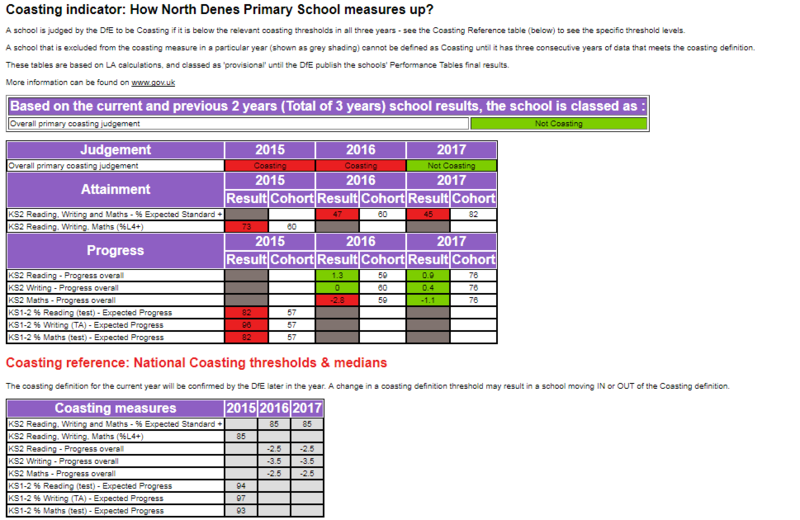 Please see data for North Denes Primary for 2016/17 in the tables below. Progress measures are the most important measure for KS2 and data is derived from a test, carried out under strict conditions. 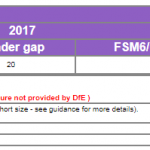 KS1 data (for year 2 which we won’t have until the end of 2017/18) is not calculated in the same way. 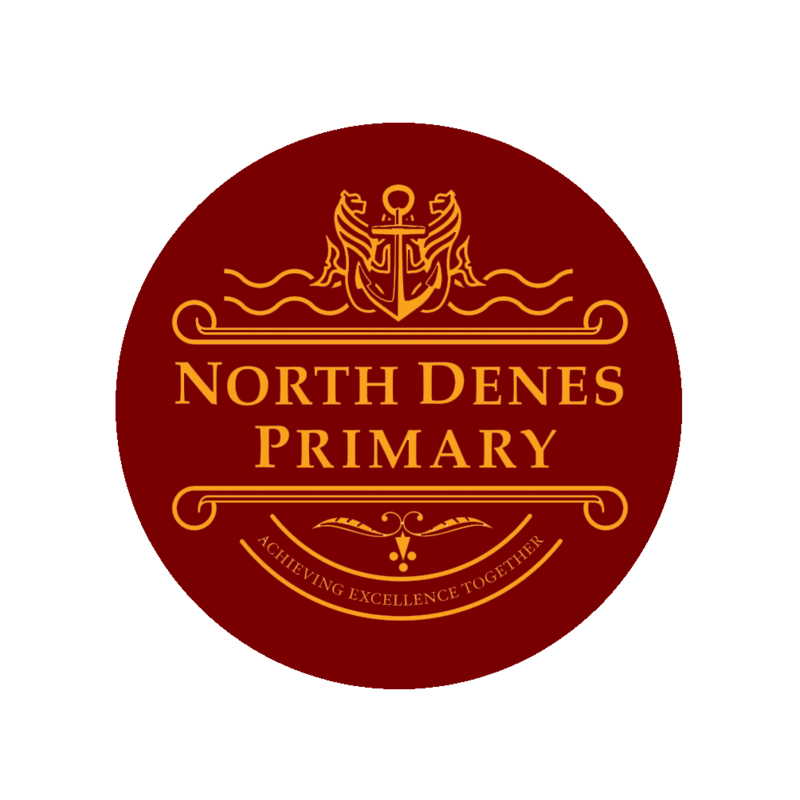 It is teacher assessment informed by a test – the results of which can be overridden by the teacher’s knowledge of the child and work in the child’s books. At the end of KS2 therefore, it is the progress measures that count more because they show the value that has been added to their KS1 result. Children from low KS1 starting points find it extremely difficult to achieve the expected standard but can make good progress. 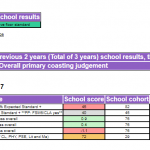 This cohort of children contained 9 pupils who were judged to be low attaining at KS1 (11% – calculated as an average of double maths plus reading and writing) and 6 EAL pupils who are not included in the progress measures because they did not take KS1 tests and had no data. 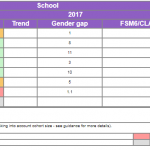 These pupils are included in the attainment figures – even if they had recently arrived from overseas and spoke no English. There were 15 pupils who left KS1 with maths results below the national average, 27 for writing and 15 for reading. Please note that Keystage one contains 9 SEND (Special Educational Needs/Disabilities) pupils and 2 EAL (English as Additional Language)Every child who should have passed the phonics check did so. Similarly, our reception cohort contained 6 SEND pupils and 1EAL. Headline data always needs to be viewed in context of the cohort of children.